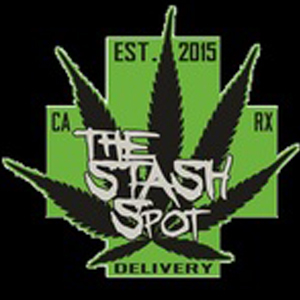 The team behind The Stash Spot prides themselves on their comfortable ambiance and personal patient care. You’ll always be served by a friendly and knowledgeable Stash Spot staff member. They are committed to providing their patients with individual care and attention they deserve. Their bud tenders are well versed on all the products they have offered so don’t hesitate to ask! The edible and concentrate selection is carefully selected to offer only the most potent and most delicious specimens. At your first visit to The Stash Spot you’ll be treated like a member as soon as you walk in, so if you’re looking for a caring, comfortable environment to purchase your medicine from, The Stash Spot is here to help!